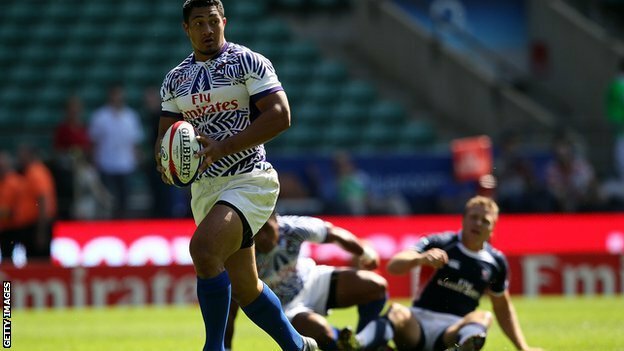 Bath have signed Samoa international back-row Alafoti Fa'osiliva. The 27-year-old, who previously played for Toulouse and Bristol, will make his first appearance on Thursday in the Premiership Rugby Sevens at Kingsholm. "I'm really excited to be coming to Bath, and can't wait to get started," he told the club website. "It's a great form of the game, and one I'm obviously quite familiar with, so it's a perfect way for me to get my Bath career underway." The back-rower has also played for Samoa in seven-a-side rugby and was nominated for the IRB International Sevens Player of the Year in 2010.